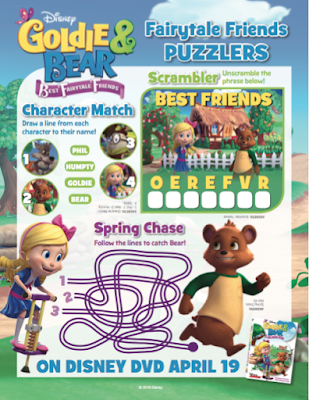 Goldie & Bear is a fairytale-inspired Disney Junior animated series that premiered in September of 2015. It focuses on the adventures of Goldie and newfound best friend Bear following the renowned porridge incident of "Goldilocks and The Three Bears." The best part is getting to see all the well-known characters from fairy tales, folk tales and nursery rhymes that can be seen in the series, including Humpty Dumpty, Little Red Riding Hood, the Three Little Pigs and the Big Bad Wolf, who is often referred to simply as "Big Bad." Goldie and Bear seek out opportunities for fun with their friends, having adventures that often feature a touch of magic. 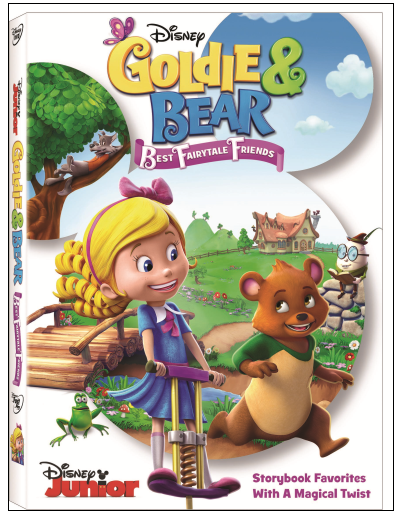 Goldie & Bear are at it again but this time with their own dvd. 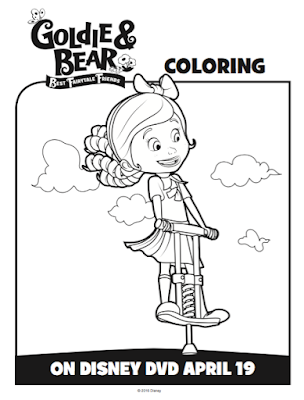 Your little ones are sure to love all the fairytale and nursery rhyme characters, magic and music. The dvd set to release this Tuesday April 19th. It includes 7 episodes for over 2 hours of Classic Fairytale fun. 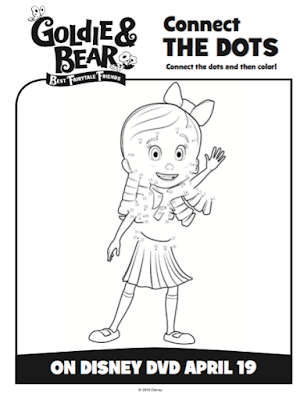 Plus each DVD includes a FREE Exclusive Playtime Fun Activity Kit with Re-Usable Stickers, Games and More! We were able to get a copy of the dvd ahead of time and Valentina has not stopped watching it. She loves dancing and singing the songs. 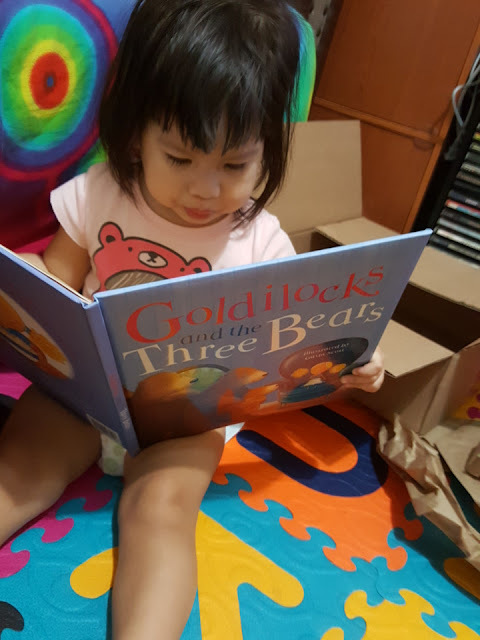 We were also sent a special set of four books which features The Three Little Pigs, Goldilocks and The Three Bears, Jack and The Beanstalk, and Little Red Riding Hood. You can see our box opening video here to see Vales reaction! 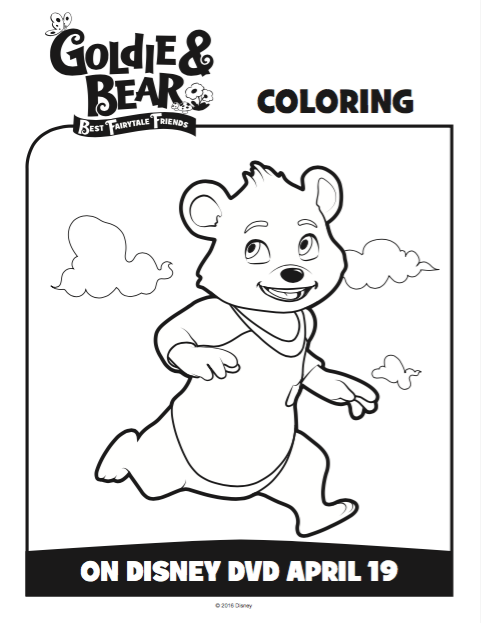 Make sure to get your copy on April 19th and print out some of these fun activity sheets and coloring pages, and get ready to have a fun day full of magic, dancing in fairytale and. To celebrate the dvd release of Disney Goldie & Bear I am doing a special giveaway! 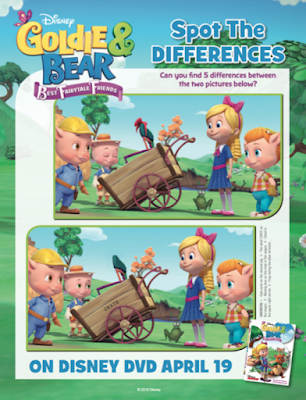 One C'est La Vie Reader will win their very own Goldie & Bear DVD plus 4 books. Giveaway begins today and ends one week from now. Disclaimer: I was sent a Goldie & Bear Dvd and kit for review, no other compensation was sent. All words and opinions expressed are 100% my own. 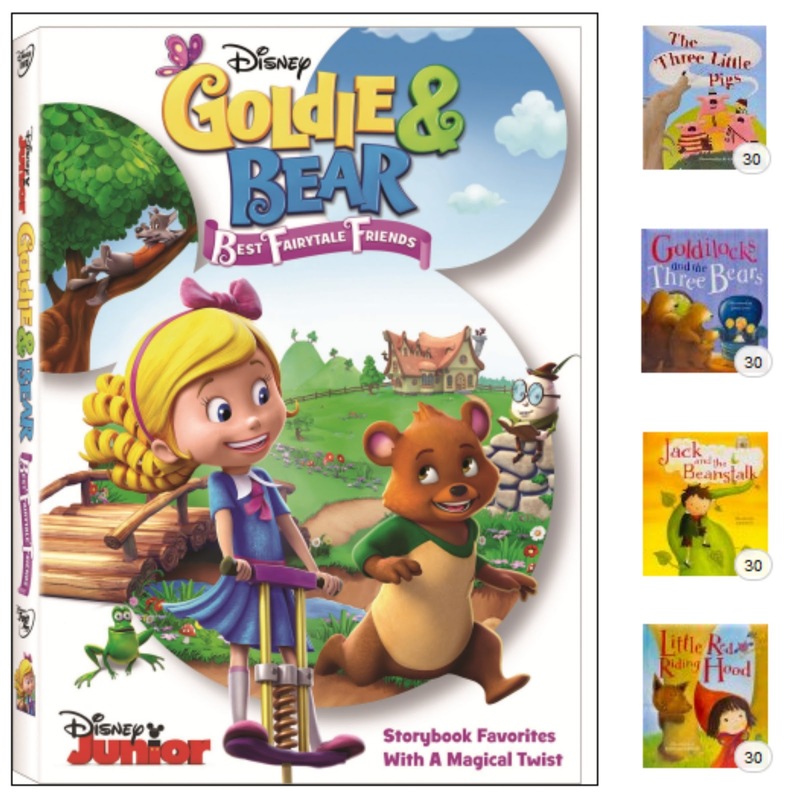 8 comments on "Goldie & Bear Best Fairytale Friends DVD & Kit Giveaway "
My favorite fairytale character is Little Red Riding Hood. My favorite fairytale character is Hansel and Gretel. 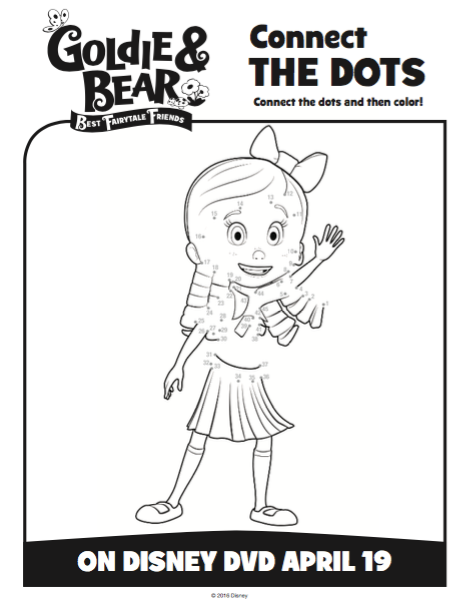 M's favorite character is Bear ofcourse!